View a .pdf version of the Fornetto brochure. 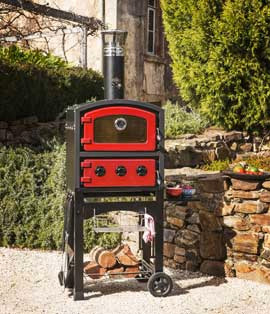 With their cast iron doors and solid construction the Fornetto Wood Fired Oven and Smokers share features you would expect in an indoor oven. They invoke an impression of history and strong traditions of quality and craftsmanship. 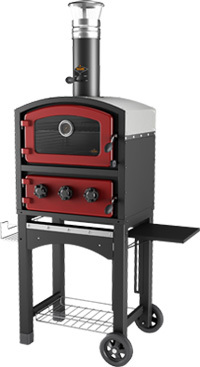 Don’t let the apparent simplicity of the Fornetto design fool you - these ovens are created with the serious home chef in mind. 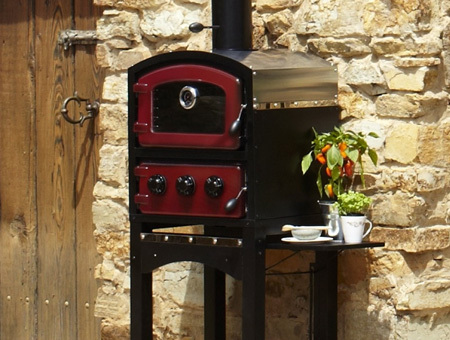 Casst iron doors coupled with stainless steel interiors and separate fire chambers the Fornetto cooks beautiful pizzas and breads, roast meats, pastas and puddings. 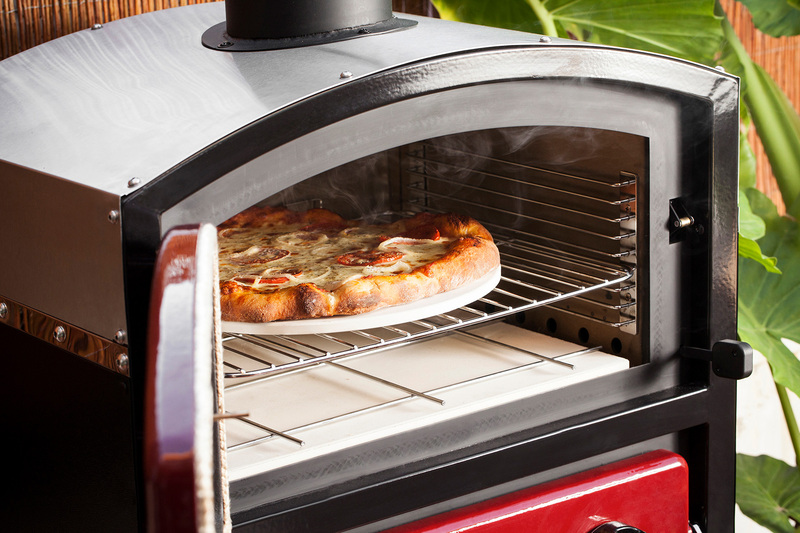 By opening the smoke slider and allowing smoke to enter the Fornetto oven chamber, it is easy to cook by traditional smoking methods of indirect heat and smoke. 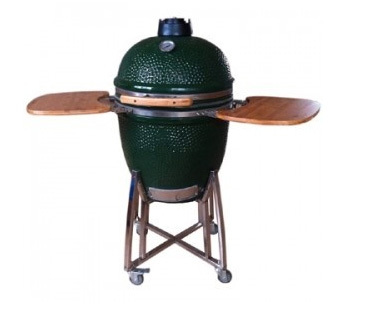 A subtle smoky flavour is also achieved by opening the smoker slide for short periods of time, during the cooking process. When adding smoking chips or aromatic woods to the removable smoker box you give unique flavours to your food.